Invoca is an AI-powered call tracking and analytics platform that helps marketers drive revenue and optimize the customer experience. 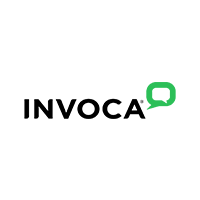 With Invoca, marketers can take informed actions based on data generated before and during a phone conversation, and dramatically improve ROI by driving more revenue-generating calls, increasing conversion rates, and personalizing the customer journey. With Fortune 500 customers in telecommunications, financial services, insurance, healthcare, and home services, Invoca’s platform integrates with Google Marketing Platform, Facebook, Adobe Experience Cloud, and Salesforce.